Dreams have been studied for millennia – by scientists, psychologists, philosophers and even theologists – and many different theories and interpretations of their meanings have been put forward over the years. Among many native tribes, both past and present, the interpretation of dreams is an essential part of everyday life, and it is taken for granted that dreams are meaningful and not to be ignored. The ancient Egyptians, Greeks and Romans, as well as many other cultures throughout history right up to the modern day, believed that dreams were messages from the gods or from the dead, and that they were prophetic. In the 5th Century BC, the Greek cult of Asclepius employed dream incubation to aid in healing, and Hippocratic physicians used dream diagnosis to assess the balance of the humours in patients. 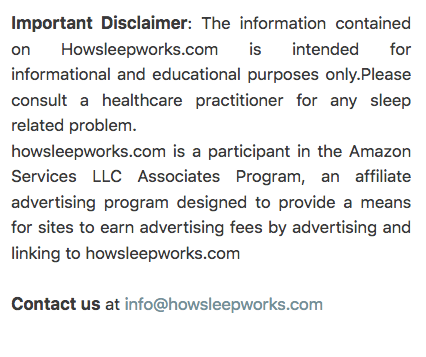 Aristotle, on the other hand, firmly believed that dreams were merely accidental products of the imagination that occurred during sleep, and served no real purpose. The early Christians saw dream content as an index of the moral state of the soul, essentially as an assessment of an individual’s state of grace. During the Christian-dominated Middle Ages, dreams were often considered evil and associated with temptations and the Devil. The 19th Century Austrian psychotherapist Sigmund Freud revolutionized the analysis and interpretation of dreams. He famously explained dreams as a window into our unconscious and a manifestation of our deepest desires and anxieties (mostly of a sexual nature), and particularly of repressed childhood memories or obsessions. According to Freud, through our dreams, our subconscious can uncover the wishes that our conscious mind has learned to repress, and we use dreams to live out our deepest wishes and desires. But often the dreams we remember are partially obscured and mentally censored, and a skilled psychoanalyst is needed to decipher a dream’s real meaning and reveal its latent content. 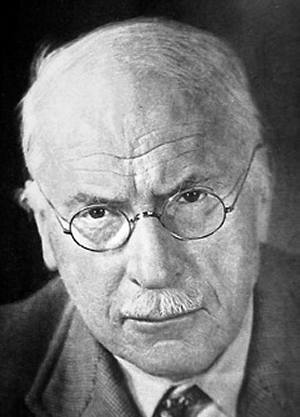 Freud’s protégé Carl Jung largely agreed that a person’s dreams are a way of communicating with their unconscious. But Jung also had a theory of archetypes or models, and saw dreams as a kind of link back to a primitive, non-rational, collective past, a collective unconscious shared by all humanity. He also saw dreams as compensation for events in our waking lives, and a reflection of the creative, undeveloped parts of our character and personality, which we must recognize and embrace in order to become whole. In the early 20th Century, the prominent psychologist Alfred Adler disagreed with Freud’s emphasis on sexuality, maintaining that gender and politics could be just as important as libido. But he agreed that dreams were a pathway to a person’s true thoughts, emotions and actions, and a way of mentally compensating for any shortcomings in waking life. Frederick Perls, the founder of Gestalt theory, believed that every character, and indeed every object, in a dream represents some aspect of the dreamer’s Self and, more specifically, the rejected or disowned parts of the Self. Perls believed that, in order to reunite the Self into a unified whole, it was necessary to confront and to verbalize the content of dreams, so as to identify what particular parts of the Self are being disowned. More recently, Ernest Hartmann has put forward the theory that dreams are a pictorial representation of the dominant emotion a person is feeling at any one time, and that they function as a kind of coping mechanism, allowing us to deal with real-life emotions, stresses and worries. According to Hartmann and others, we continuously process issues of concern through our dreams, and this helps us to resolve emotional and other problems. Many modern-day neuroscientists, however, advise against teasing intricate meanings out of even our most surreal and convoluted dreams. 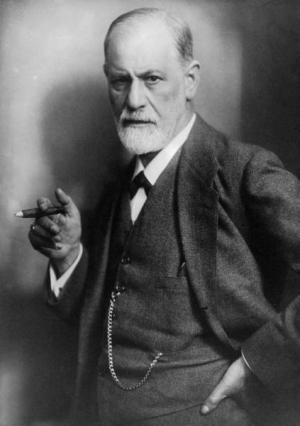 Sometimes, as even Sigmund Freud admitted, “a cigar is just a cigar”. With the neuroscience advances of the 1970s onwards, more and more scientists have come to believe that dreams are a purely physiological, not a psychological, phenomenon, and that they represent nothing more than the brain’s attempts to make sense of, even make a story out of, random thoughts and images from recent daytime experiences or memories that flit though the mind during sleep. To ascribe specific meanings or interpretations to such a process, it is argued, would be fanciful and unscientific.